The Dutch court has imposed a fine of 780.000 EUR to the Dutch ship owner Holland Maas Scheepvaart Beheer II BV for having beached a ship for scrapping in India. 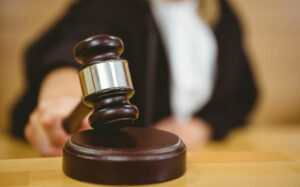 The company also paid a settlement of 2.2 million EUR, totaling to a price tag of almost 3 million EUR. In 2013, Holland Maas Scheepvaart Beheer II BV, a subsidiary of WEC Lines BV, sold the 'HMS Laurence' to a cash buyer, specialised in the trade of end-of-life vessels to beaching yards. 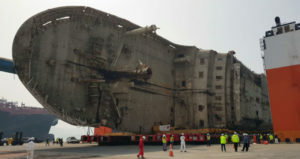 The vessel ended up in Alang, India, where it was demolished under conditions that “cause serious damage to the environment and expose the health of workers and the local population to grave danger”, according to the Dutch Public Prosecutor. Following criminal investigations on the illegal export of the vessel from Italy, the Dutch Public Prosecutor agreed to a settlement of 2.2 million EUR: the amount that Holland Maas Scheepvaart Beheer II BV had earned by selling the ship to the beaching yard. The Prosecutor stated that it accepted the settlement, as the company announced that it would avoid scrapping vessels on beaches in the future. ...said Ingvild Jenssen - Executive Director and Founder - NGO Shipbreaking Platform. From 2015, the Dutch Maritime Disciplinary Court sentenced the Captain of the HMS Laurence to a six-month conditional suspension of his master’s navigation license, as beaching the vessel was 'in breach of the captain’s duty of care to the environment', according to the Disciplinary Court. This first suspension of a European ship master revealed that also the crew can be held liable for dirty and dangerous shipbreaking. In March last year, another Dutch shipping company, Seatrade, was convicted for having intended to scrap four vessels in India. 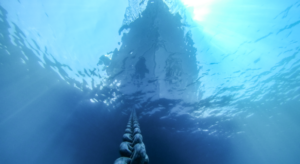 Five subsidiaries of the company received fines, as did two of Seatrade’s CEOs, who were also sentenced to professional bans. 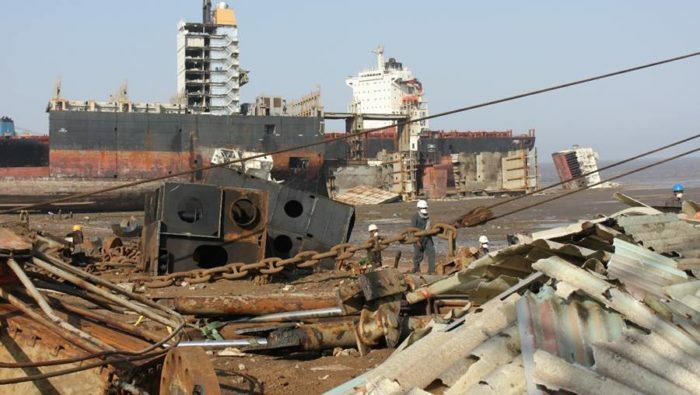 Last week, in Bangladesh, a shipbreaker was sentenced to a 280.000 USD fine for having scrapped a vessel on the touristic Parki Sea Beach, according to NGO Shipbreaking Platform. EU-flagged vessels are now exempt from the EU Waste Shipment Regulation that regulates the export of hazardous wastes, as they fall under the scope of the new EU Ship Recycling Regulation. Under the new legal regime, EU-flagged ships must be recycled only in safe and sound facilities included by the EU in the European List of ship recycling facilities. Beaching yards will not be accepted on the EU list as they fall short of the environmental and safety requirements that the Regulation sets. According to an EU report on global concerns over the use of beaching method, in most facilities outside EU, vessels are full of hazardous materials, such as asbestos, chlorine compounds, heavy metals and residue oils, and on a tidal mudflat it is not possible to contain these toxics – instead they are washed out to the sea, and ravage coastal ecosystems.